So by now you might have realised that I have an ongoing affair with Korean beauty products. I am officially an ADDICT! 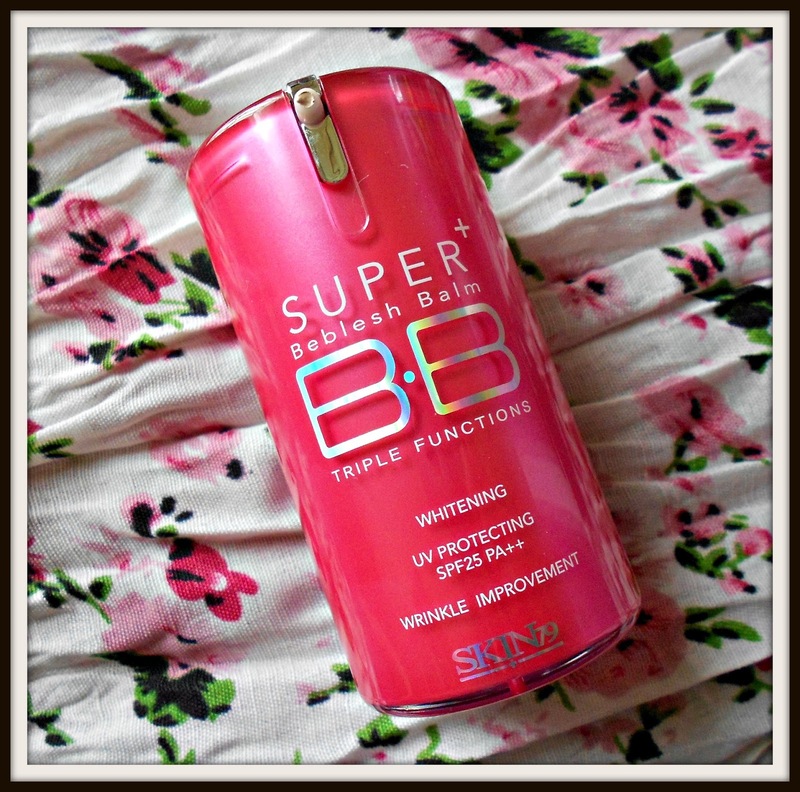 .....and I must say that this is my favourite BB cream of all time! 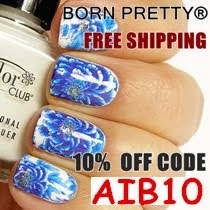 This costs $13 including shipping, and I bought it from this E-bay seller here. First of all let me start by saying that I love the packaging. This BB cream comes in a plastic bottle with a pump. And it is pink! You also get a massive 40grms of product which is an awful lot [compared to my other BB creams]. On a sidenote - please be wary of fakes: the original Skin79 BB cream has a perforated line on the back of the outer box, expiry date and batch number on the bottom of the box, and a holographic sticker on the back of the bottle. 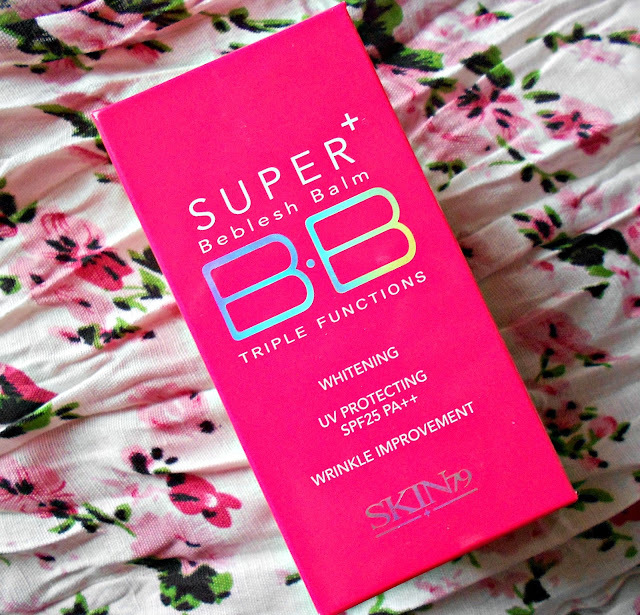 This BB cream has SPF25, whitening properties and also wrinkle improvement - so it can be used by both the younger and more mature ladies alike. 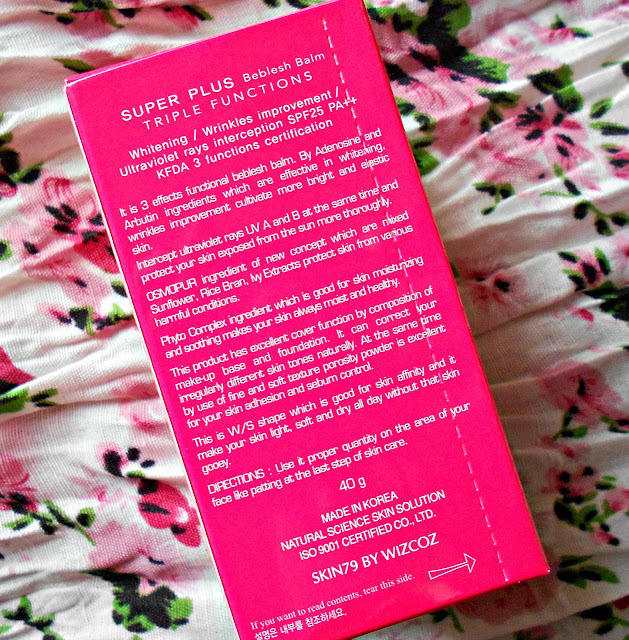 It spreads very easily and offers a light to medium coverage - it diminishes redness and gives my skin a healthy look. 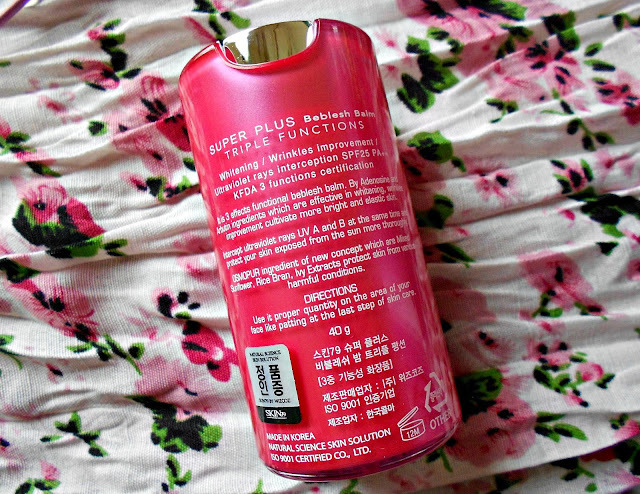 It also has moderate oil control [but I do normally fix it with powder since my face is super oily]. It is also buildable. You only need a tiny amount to cover your whole face. This bottle will last me a a couple of months minimum for sure. I love how it smells too! The only downside is that it only comes in 1 colour which is fairly light - so most probably I won't be able to use this in Summer when I'm tanned. It supposedly oxides once applied though [it does have a greyish tinge immediately after it is pumped out of the bottle but this settles down nicely after a couple of minutes. To cut a long story short, I would definitely re-purchase this. Have you ever tried Korean BB creams? If not, you should! i wanna love bb creams but they never match my dark skin tone! grrrrr. you and i are both OBSESSED with korean cosmetics. lol. keep the posts coming, dear! thanks for checking out my blog! xoxo. I've been thinking about picking up this BB Cream , and I think you just sold me on it. I'm super pale year round, so this sounds like a winner. Thanks for sharing!